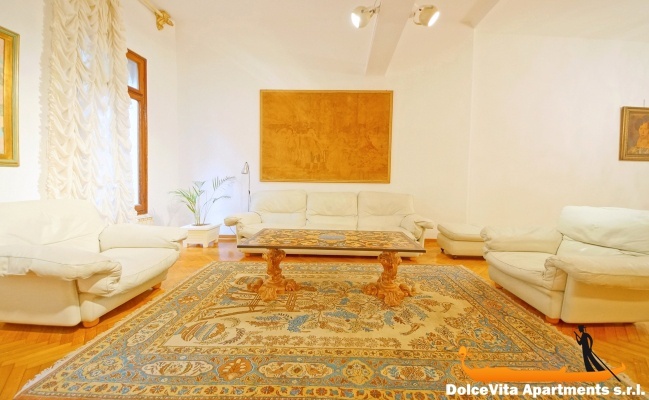 Apartment N. 287: It can accommodate up to 6 people, it is rented from 120 € per Night (not per person). 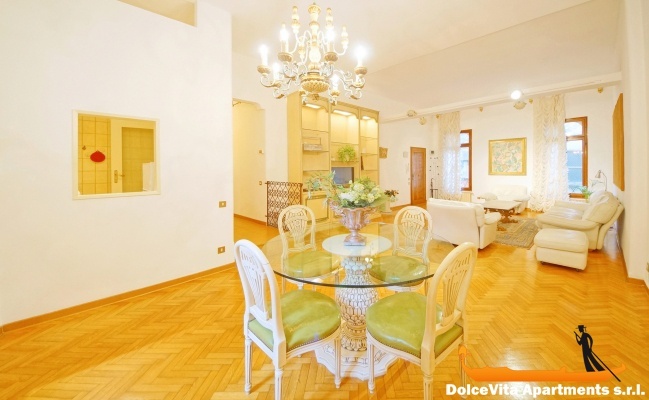 Apartment in Venice San Marco Opera House La Fenice: Handsome and elegant apartment in the historical center of Venice, in St. Mark’s district, only 80 meters far from the Grand Theatre “La Fenice”. There are one living room, a kitchen, two double bedrooms and one bathroom with shower. Thanks to two foldable beds, with comfortable mattresses, it can accommodate up to 6 people. 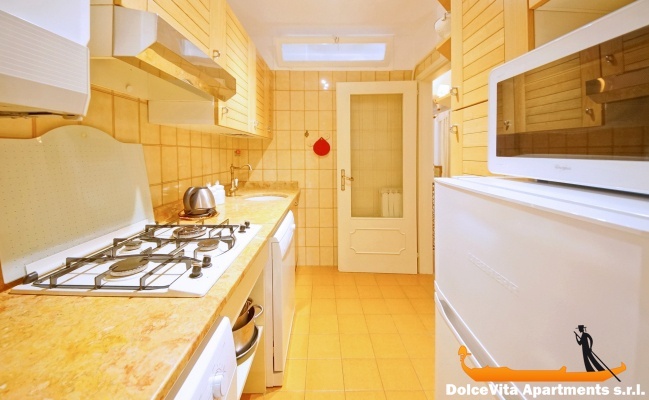 The kitchen is fully equipped with microwave oven, dishwasher, fridge and refrigerator. 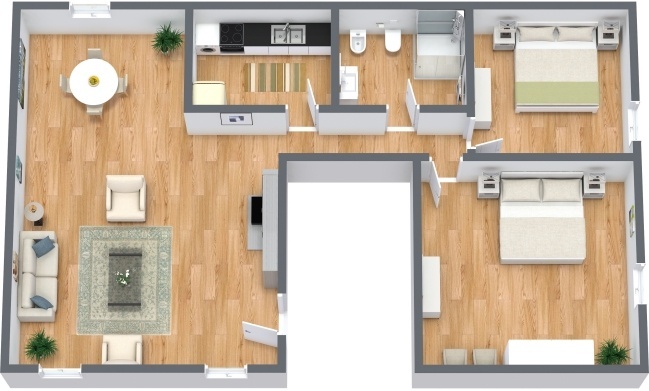 Among other amenities, remind free wi-fi, AC, washing machine, TV and heating system. Sheets, blankets and towels are included. 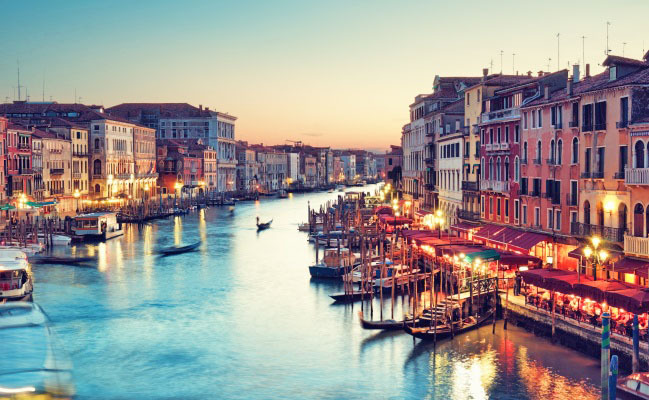 Most suitable for wandering around, it is only 5 minutes walking from St. Mark’s Square and less than 10 minutes from Rialto Bridge. Very nice apartment, the lady who welcomed us was very kind and very helpful. All very comfortable and with everything you need, definitely vote 5. The apartment is very well located. It is comfortable and clean. We had everything we needed on hand. We enjoyed staying in your apartment, the location was central yet peaceful. Having the washing machine wash extremely helpful. The beds were the most comfortable of all our holiday accommodations. My only improvement suggestions would be better key locks on the front doors as we found them difficult to open, and the ability to leave the rubbish in the apartment or downstairs, it was difficult having to find the rubbish disposal areas, particularly on the day of departure with luggage and early morning rush to airport. 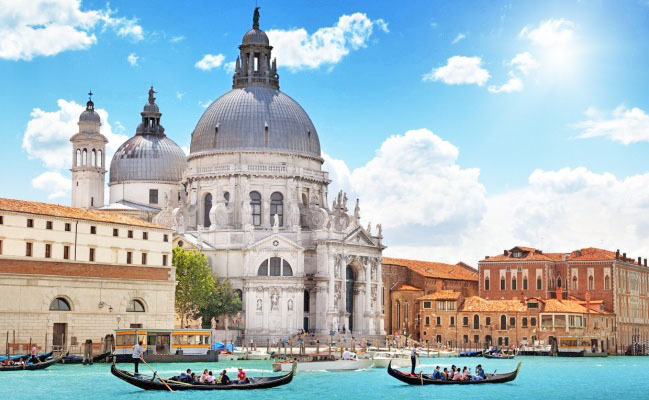 Communication was good, the water taxi booking to airport went smoothly though it was very pricy, overall happy with the accommodation. We put 5 points of 5 to this beautiful apartment. 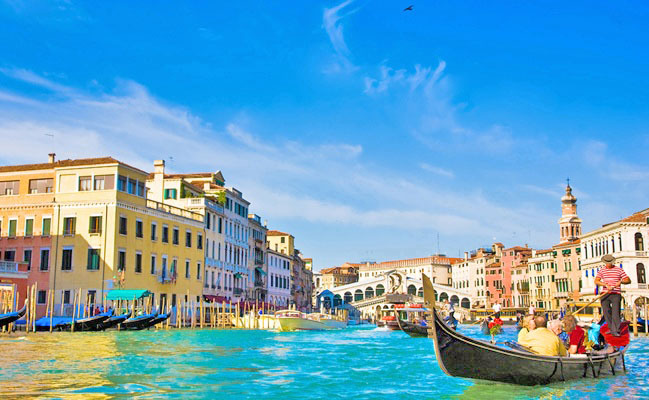 Its location close to La Fenice has excited us! 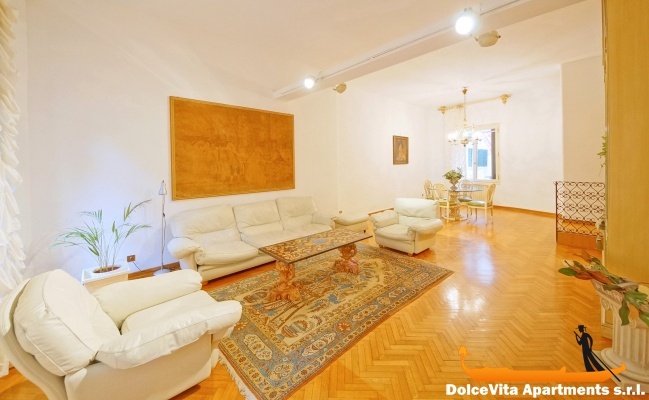 It is a beautiful apartment, with large and bright rooms. The decoration is neat and the furniture is of quality (armchair and leather sofa). Only problem: the lock on the door of the building gave us a lot of trouble at first! The reception was very satisfactory. excellent location, nice apartment, very helpful welcome. Apartment very clean and well located, thanks to Alvise for getting us back at the Vaporetto stop and taking us to the apartment. Very satisfied with the organization and your patience during the telephone exchanges and by mail. Special thanks to Eugenia. 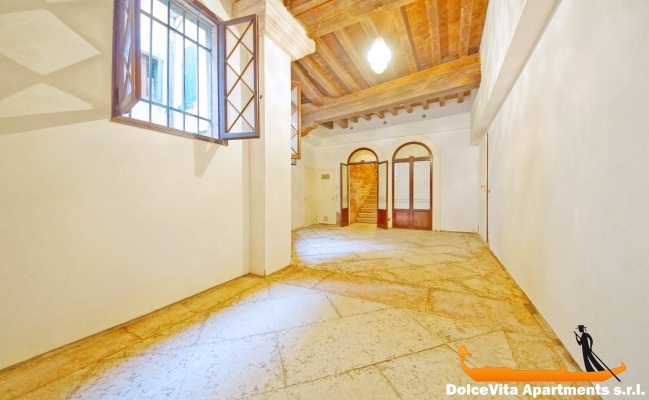 The location of the apartment near the Place St. Mark is exceptional. 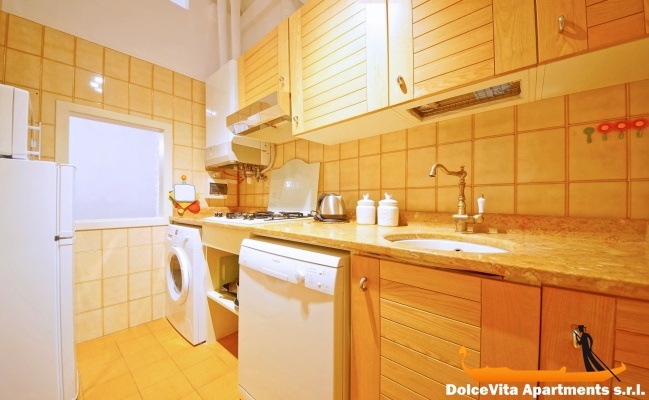 The apartment is very comfortable for a family of 5 persons including 1 child, spacious and nicely decorated. Ideally located - quiet - clean and well equipped - perhaps lacking a real oven. 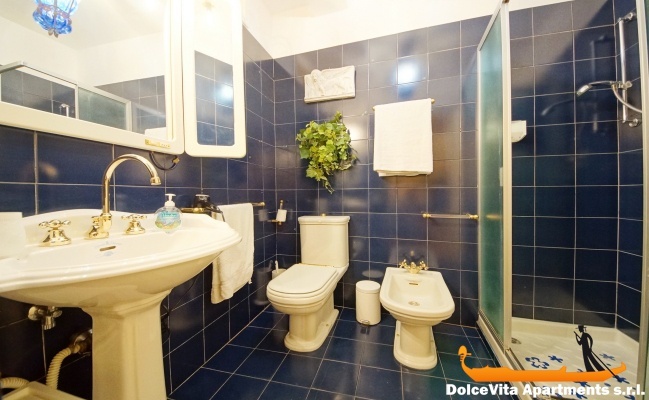 booking is perfect and for the welcome, Alvise was great.